Nothing is sweeter than seeing your child create a masterpiece, and handing it over to you so proud and accomplished! My son draws me pictures all the time, and I just wish I could keep them ALL! It’s something I truly struggle with as a mom raising a family in a small home. There just ain’t enough walls for my babies’ creations. 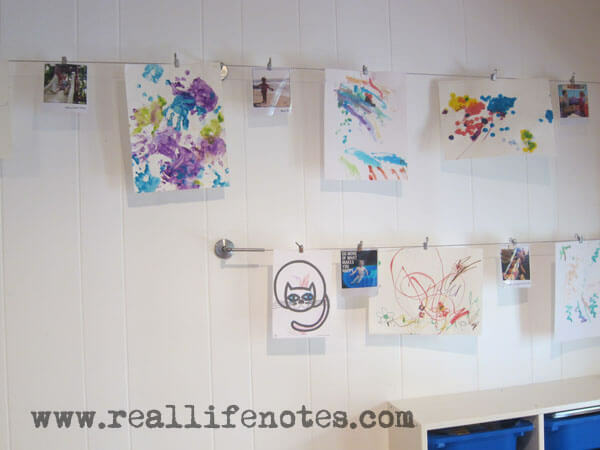 Below are a variety of ways to display your child’s amazing artwork in a fun, creative and clutter-free way! Kids Artwork Gallery| This is a quick and simple way to display your kid’s artwork! Use cheap frames or used frames to add your kid’s art right into the frame. I love that this gives your kids options to rotate the art on display, so it doesn’t pile up. Find old frames at yard sales or thrift stores and paint them up, to make them look like new! Cabinet Door Display| What a fun way to make a display to hang your child’s art! 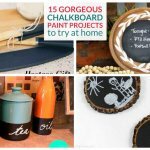 They use a cabinet door, paint it up, attach a clip and you can easily display your art! 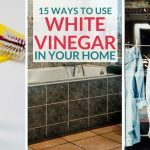 Even better if you have old cabinet doors laying around from a recent renovation project! Rustic Wall Art| Here you will see they used an old piece of rustic, weathered wood to create a place to hang art. 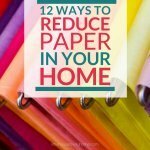 It is so creative and perfect for that country chic style home! Frame Art| Here you will see, they found really cheap frames, painted them to fit their style, and removed the glass and backing. Then hung them on the wall, and placed a clip inside to hang the art! I love this idea! Large Art Frame| Make this DIY large art frame to hang on the wall and display multiple pieces of artwork at once! Great to place in your child’s room or even the living room! Framed 3D Art| Have art that won’t fit in a frame, take out the glass part of the frame, and use it to display your child’s art like they did here. Yardstick Display| Simple but a really fun way to hang up your artwork. Use a yardstick and clothespins, paint to your liking and hang it up and wait for the art to come in to hang up! 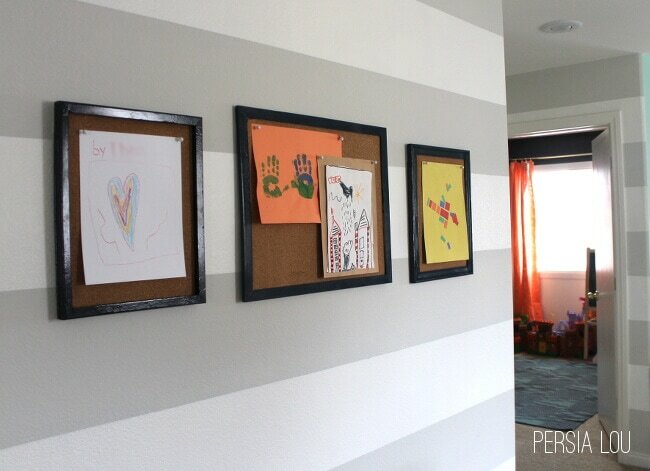 Clipboard Display| Grab some clipboards and create a fun way to display your kid’s artwork! I love how they created a wall to display their kid’s work! 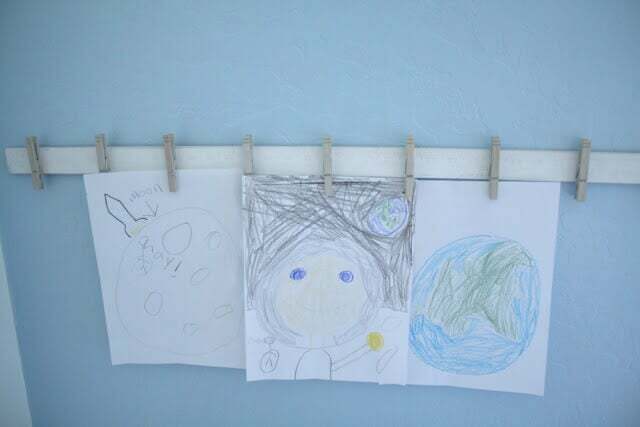 Kid’s Art Banner| Grab some string and clothespins and create this fun way to hang up your child’s masterpieces! Photographing Child’s Artwork| This is very unique, learn to take perfect pictures of your child’s artwork, and then create a collage print and use that to display your child’s art. I love this idea! IKEA Curtain Rods| If you live near an IKEA or you could even order online, get some curtain rods. This is a really clever way to display hanging art. Art Gallery Wall| Love this idea of creating a designated wall to hang artwork, and the quote decal above is perfect! Fridge Display| Love displaying things on your fridge, try this makeover to really focus on the art! Artwork Ledge| She created a ledge to place artwork on a dime! This is a fabulous way to really make the art stand out! Corkboard Display| This is a great idea if you have multiple children! Each child gets a board, and you can add an initial like they did here, so they know which board is theirs!